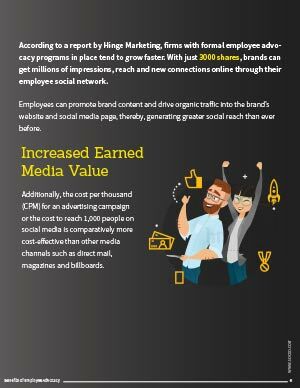 A five point plan to building your very own Employee Advocacy Program while increasing organic reach. 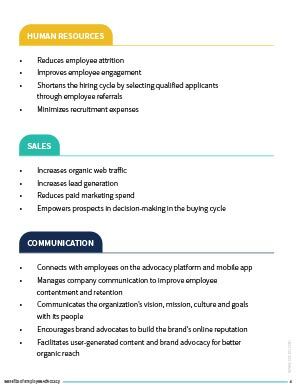 A 28 page detailed planning approach to creating your very own Employee Advocacy Program. 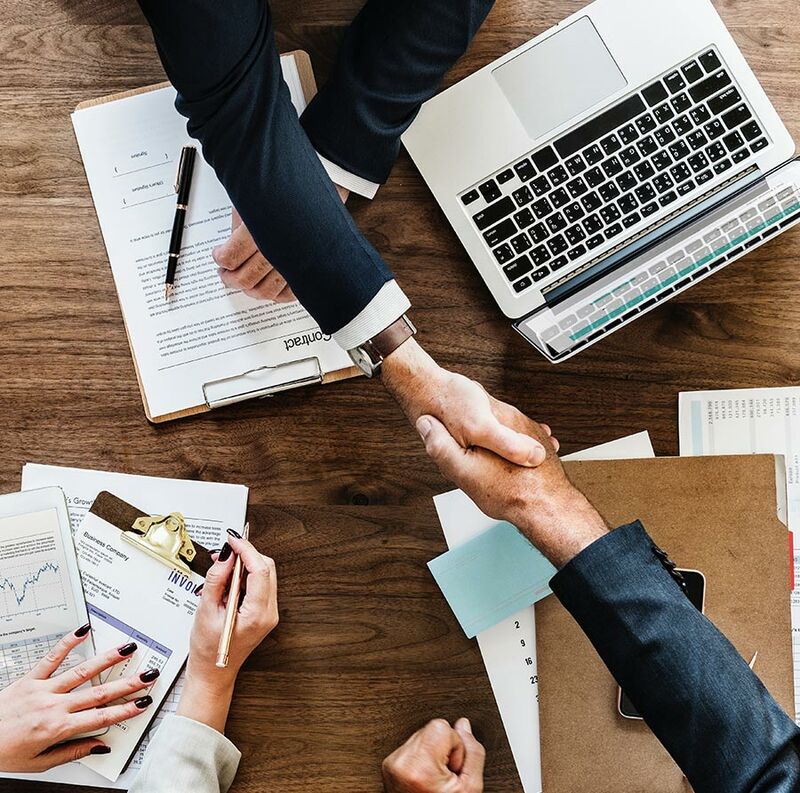 Contrary to popular belief, an organization’s biggest assets are not its products, services or the several brands it owns, but in fact its people, which includes employees, stakeholders, partners and customers. 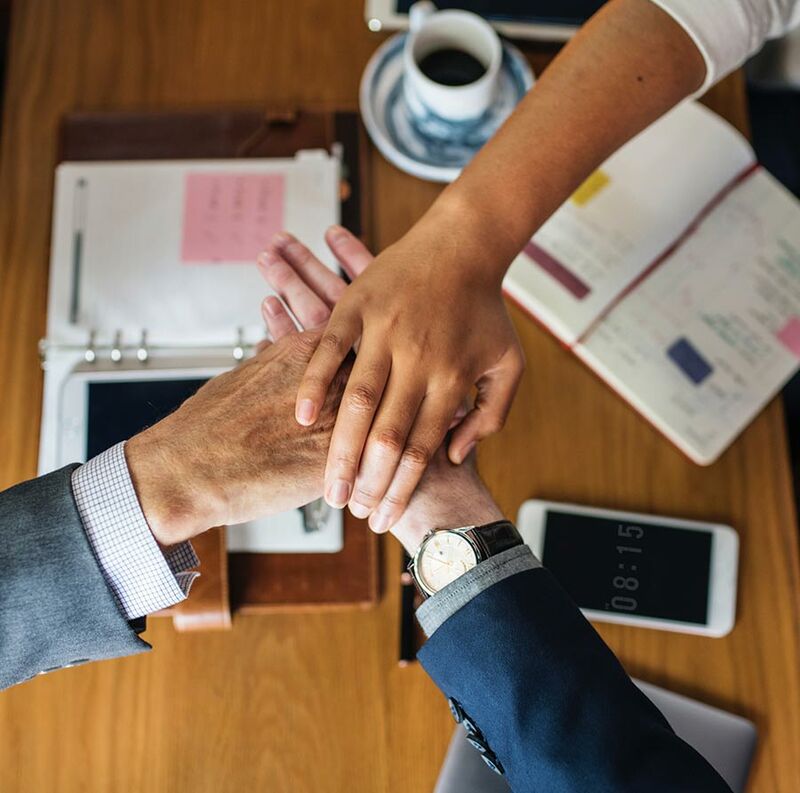 When employees take initiative to promote their company, they transform into employee advocates. 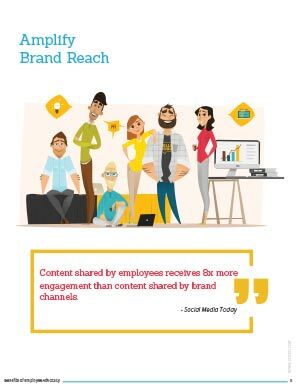 The act of promoting an organization through employees is known as employee advocacy, wherein they share company news, events, updates and other exciting content on their personal social media pages. 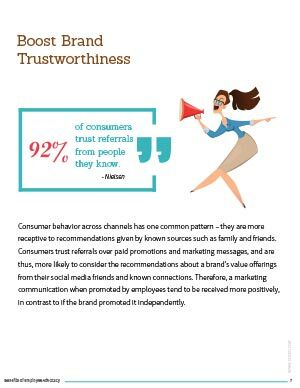 Get your free copy of the E-Book today! 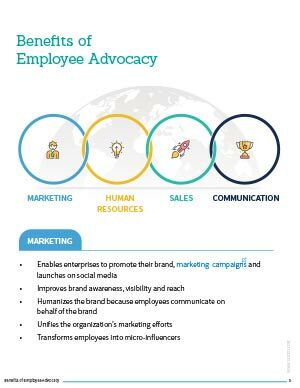 A guide to implementing a great Employee Advocacy Program.